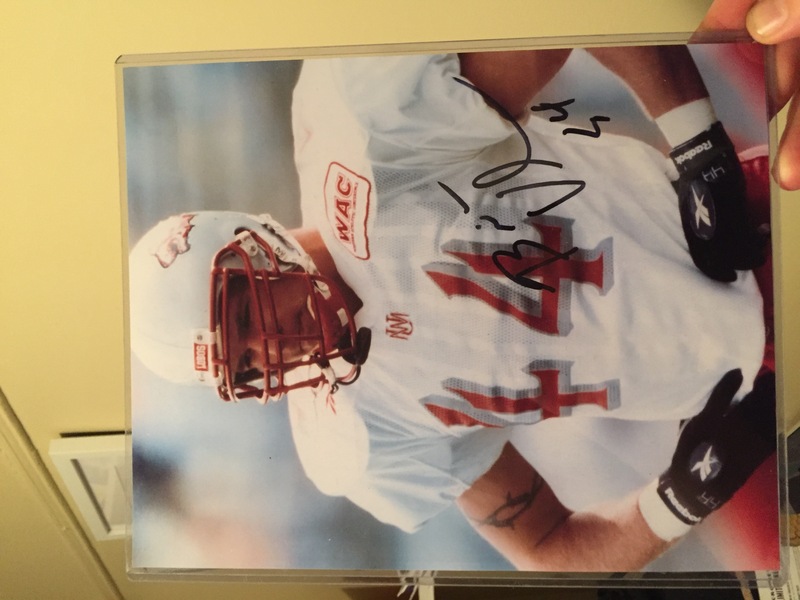 Da Bears Blog | Urlacher, Signed, For Charity. BID! Urlacher, Signed, For Charity. BID! This was a gift to me years ago. (Lighting is way better in reality.) Now I want to auction it off for charity. So make an offer. You can do so in the comments but the best way is to email me: jeff@dabearsblog.com. The money will go to support the work of The Areena Foundation.